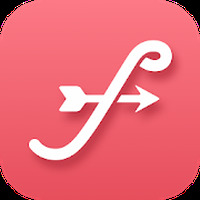 Frameshot: Free Prints, Free Shipping Android - Free Download Frameshot: Free Prints, Free Shipping App - Frame Postcards, Inc.
"Enjoy the future of photo printing from your Android"
Ranking: The TOP 10 Most downloaded applications in Shipping category. 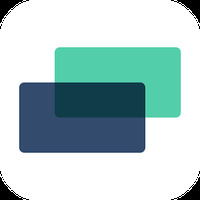 Frameshot: Free Prints, Free Shipping is related to Android apps, Business, Photography . Do you like Frameshot: Free Prints, Free Shipping?